European Oak Crown Cut presents a fine cathedral and is frequently to be seen at the centre of the sheet. This with its coarse texture and its medium weight define this hardwood species. 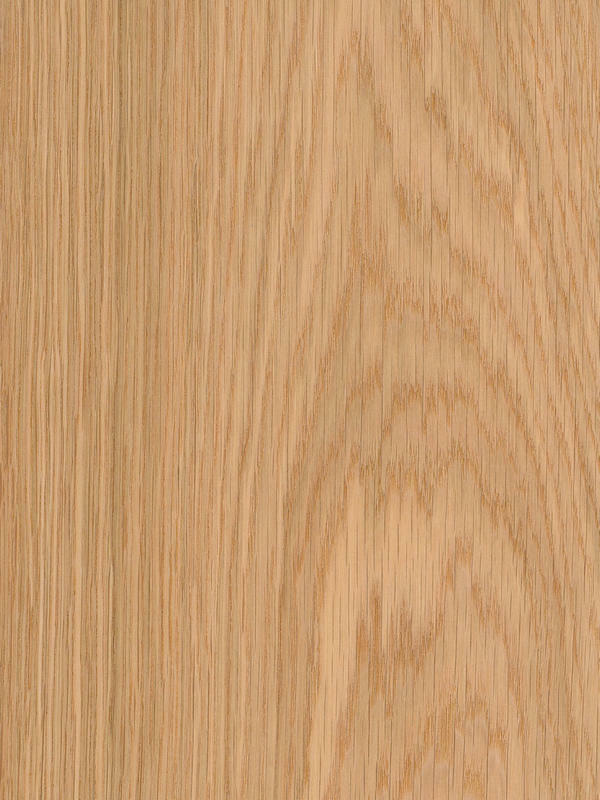 European Oak Crown Cut veneer has nearly all common uses of hardwoods, and is especially popular where strength and durability are required, as architectural panels, lumber or furniture. Other common uses are interior woodwork (flooring, moldings) and joinery. That is why European Oak Crown Cut provides infinite possibilities with the elegance of modern minimalism or may even highlight the more classic design. It is a perfect way to include natural wood in your woodwork without leaving aside the trends of interior design. The result, a warm, quiet and serene atmosphere that is breathed in every space.